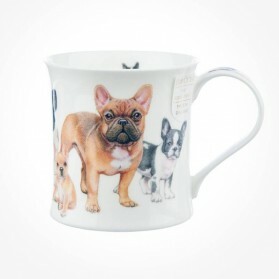 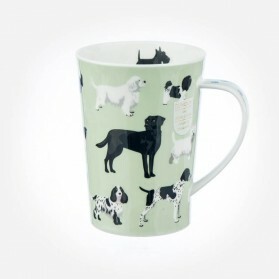 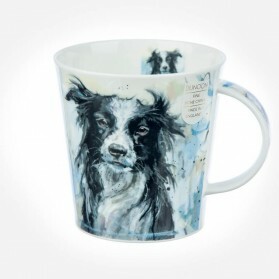 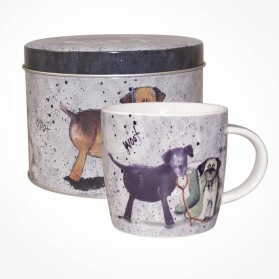 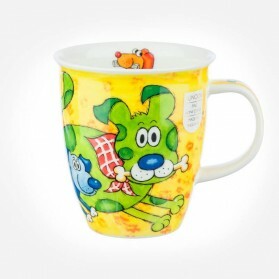 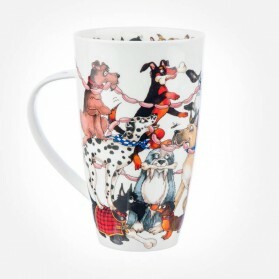 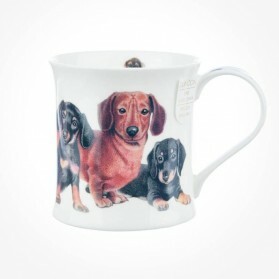 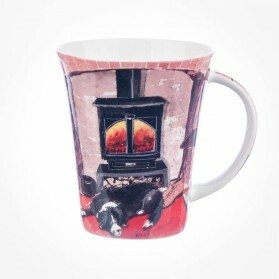 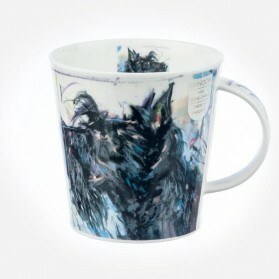 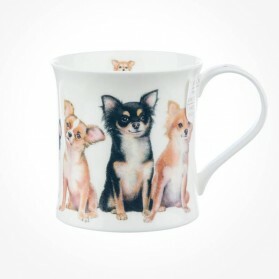 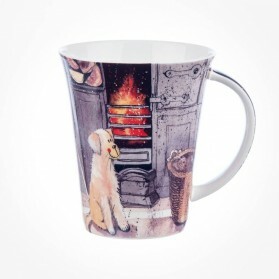 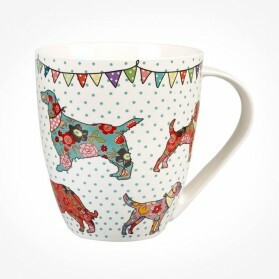 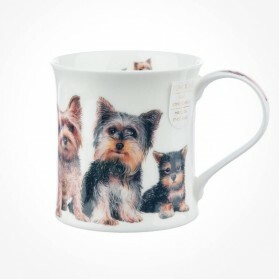 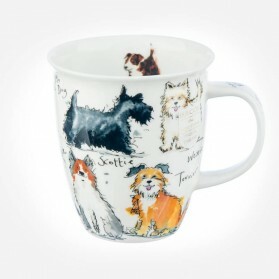 Bone China Dog Mugs There are 19 products. 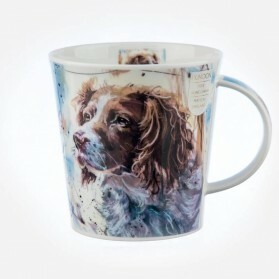 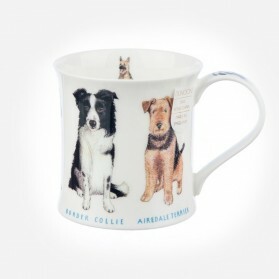 We stocks lot of attractive designs from real looking dogs down to artistic design from Dunoon Mugs and churchill china and more. 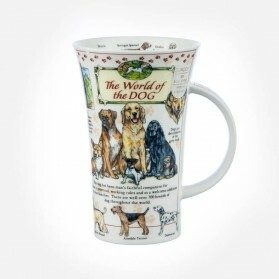 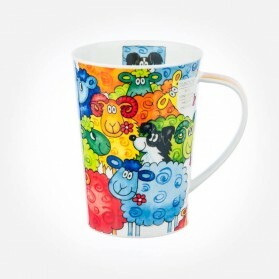 We keep increasing to become a dog mugs specialised retailer in the UK covering all of the world. 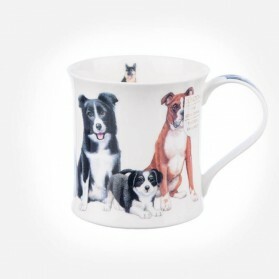 Dunoon Mugs Argyll Shape Roaming Free This series mugs Featuring details of different kind of dogs on the green background bring impression for pieceful comfort.